Trying to set up version control in Swift? 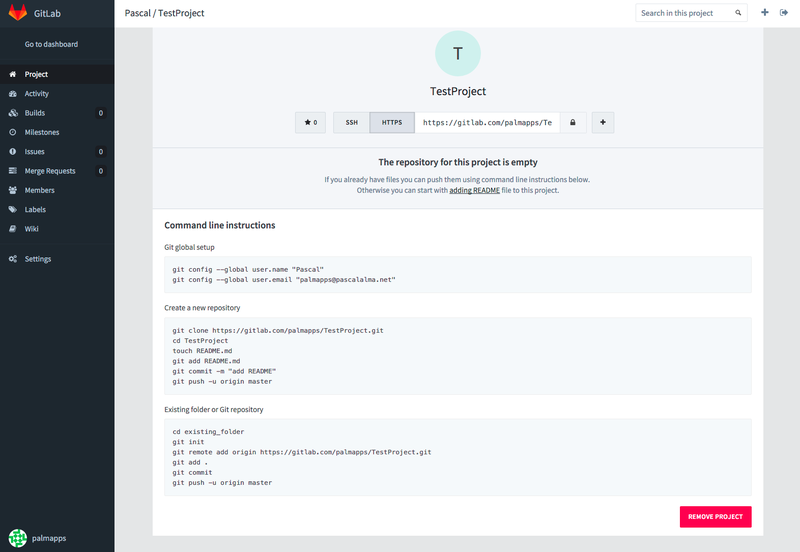 Here's how to do so with GitLab. Now that I have received my grade for the second part of the Coursera iOS with Swift specialization I decided it is time to get started to build my own app. The first thing to do (as a professional developer) is to configure my versioning control in XCode. Since I have pretty good experience with Git I decided to setup a GIT repository to use. Normally I would use GitHub for this but since I want to have a free private repository I decided to use GitLab. In the past I have setup my own server running GitLab CE but for now I'll stay with the free hosting on the Gitlab.com server. After creating an account and signing in at GitLab.com it is just running the commands as shown on the GitLab site when you create your first project. But before I do that I set up the SSH key on my MacBook first so I can use the SSH protocol with GitLab. To setup a new SSH key on a Mac perform the following commands in your Terminal. Go to your profile on gitlab.com and choose the menu option ‘SSH Keys.’ Click on ‘Add SSH KEY’ and paste the clipboard content in the ‘key’ field. Enter a name for the key and you are ready to use HTTPS for your GitLab interactions. This makes sure the basics of GIT are working. 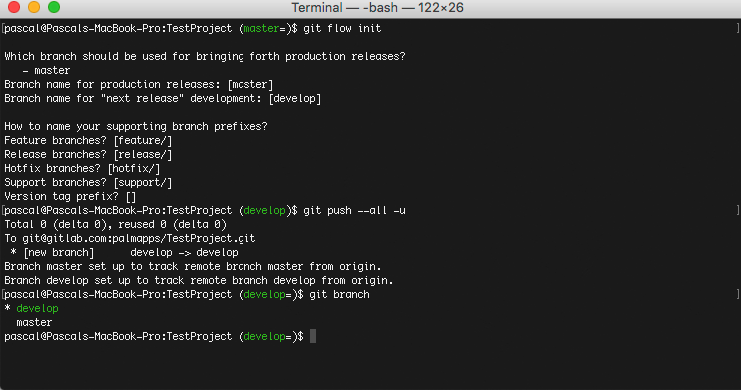 Now it is time to implement the Git Flow as I mentioned in a previous post. So now we are able to create a remote project and use that in our Terminal on the Mac. 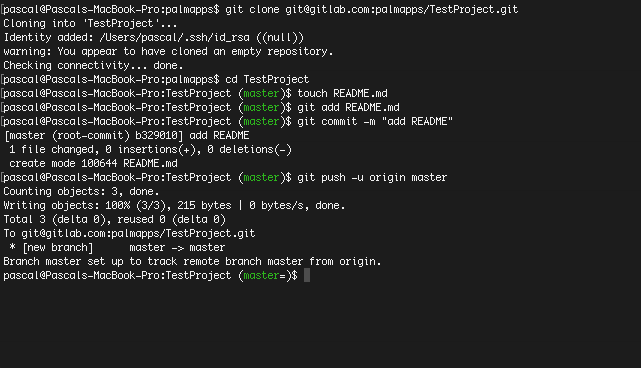 In the next post I will dive into the combination of GitLab, XCode and Git Flow.